​Tree Surgeon Essex, takes pride in the work it undertakes for all of their clients. No project is too big or small and work undertaken for commercial or domestic needs is approached with the same care and diligence. Different trees require different approaches when it comes to pruning. Many trees like magnolias and walnuts, for example, are pruned late summer as this is when the healing process is most rapid. Winter time, before December, is the time to prune other deciduous trees to avoid bleeding. If you’re not sure which type of tree you have, we can help identify it and offer the best course of action on when to prune. 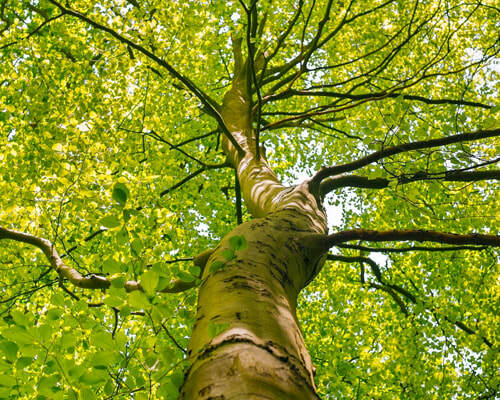 We can help you make the right decision when it comes to having a tree removed. Whether it’s a tree that has outgrown its space in the garden or the tree roots have become visible on the surface, we can advise you. 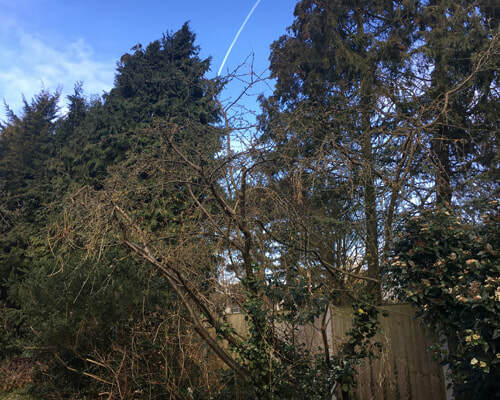 However, before work can you begin you may need to check with your Local Council first to see if it has a Tree Preservation Orders (TPO) attached. Contact Gov.uk to find our more. It’s natural for a tree to keep on growing if left alone. Pollarding is a method of pruning that keeps trees and shrubs smaller than they would naturally grow. The process begins once a tree or shrub reaches a certain height, and undertaking pollarding every year will confine the plant to that height and promote a dense head of foliage and branches. According to the history books pollarding began in Europe in the Middle Ages and took place in order to produce kindling for fire places and fodder for livestock. Nowadays this method is used to control large trees that are located in small space and/or to create a formal look in the landscape. I need help with my trees! · improving the look of the tree. Our expert arborists are skilled at crown thinning. In order to create a uniform density of foliage they remove a portion of smaller/tertiary branches, usually at the outer crown. Like crown lifting, this process will allow more light to pass through the tree. Dependent upon the type of tree this method would need to be done more than once and undertaken in stages to get the most effective results. 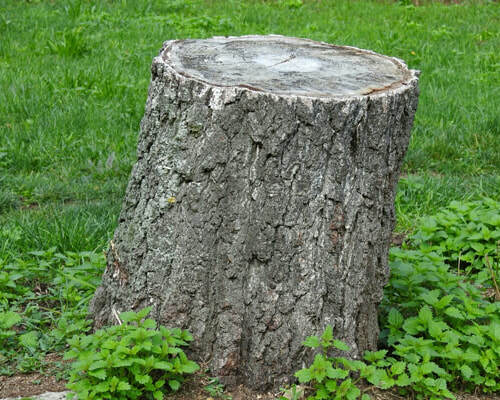 If you require an old tree stump to be removed we can help you. Removal of a tree stump can take place years after the tree has been felled although it should be removed sooner rather than later to avoid suckering and fungal root rots. Immediately after the tree has been felled is the most convenient time to grind the stump away. Our tree experts deal with all sizes of stumps from the very large to the very small. We would not recommend you try this technique yourself as the stump grinder (or stump cutter) is a power tool or equipment attachment that removes tree stumps by means of a rotating cutting disc. This chips away the wood and can be extremely dangerous, if you don’t know what you’re doing. Having hedges in the back or front garden can work well as effective borders or look great in isolation. To maintain their look however, it’s important to undertake frequent trimming. For the first couple of years, new hedges require creative maintenance that should be carried out during the winter or spring. Once more established, maintenance trimming can be carried out - once a year for informal hedges and twice a year for formal hedges. Some formal hedges may need cuts up to three times a year. Maintenance trimming is generally carried out between spring and summer. Our tree surgeons be able to inform about the species of your hedge and how often trimming is required. We understand what it’s like if a tree looks like it’s going to fall over at any minute. A dangerous tree could incur personal damage to you and others as well as giving you a financial headache. So don’t delay with making a judgement call - instead call us so that we can make the right decision for you! Emergency calls are dealt with as a matter of priority and it is our aim to respond as quickly as we can. If your garden or outdoor space is in need of a professional arborist get in touch with ​Tree Surgeon Essex today on 01708 578 017! ​We deal with trees of all shapes, sizes and species.